Reviews for J. Kelly's Heating Ltd.
Neil and his team were amazing. Can’t say enough great things about them. Fast, reliable, professional and didn’t break the bank. We will use them from now on for all our furnace needs. We have used J. Kelly's for close to 10 years. They are a family business that have operated since 1981. They have great customer service. They're just what we hoped for in a locally operated business that we can rely on. We had issues with our furnace and they really went to bat for us resulting in a new furnace. We appreciate your business and the time you took to write a review! If we can be of further assistance please do not hesitate to contact us. Our boiler failed right before the weekend, in late November. Kelly's was terrific, they brought us block heaters for the weekend and were able to get a new motor and fix the boiler by Monday late afternoon. It can take 3 to 4 business days to get the needed motor, but they were able to get the motor in less than 1 day and get our heat back on! Courteous, friendly and efficient service. We have used Kelly's before and will call them again. Highly recommended company! Thank you Gloria. We appreciate your business. Thank you for taking the time to write a review. I have been a Kelly's customer for many years. The service has always been excellent. My AC failed this week. 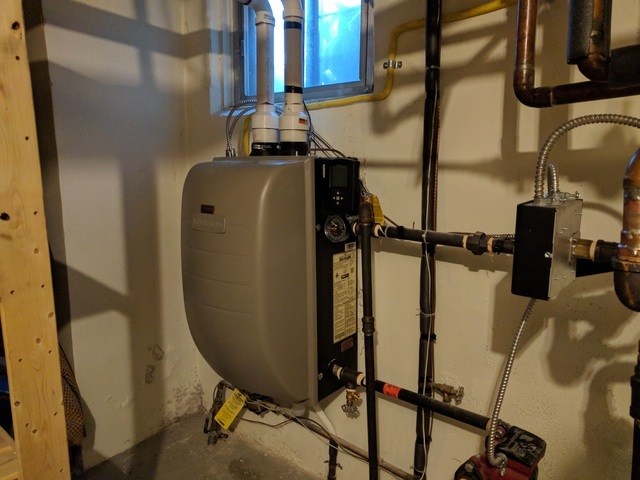 The office quickly sent a technician (Justin), he diagnosed and fixed the issue quickly and at minimal cost (along with a complete AC service check). Great service !! 10 out of 10. I just bought a new house and was warned by the realtor that the furnace was old and possibly not large enough for the house. Sure enough, it started acting up over the first winter and I was worried I would need to replace the whole thing. Kelly’s Heating called me back immediately and came out right away. They found out it was just two parts that needed to be replaced. It has worked perfectly ever since. I wonder how long the previous owners suffered with half a furnace because they were using the wrong people. Neil and his company are wonderful to work with. Very informative and highly professional crew. Thanks for all the help. This is the 3rd time using J.Kelly and I would recommend them. Thank you for taking the time to post a review. Don't hesitate to call if you have any questions. Best of luck with the remainder of the reno! J. Kelly’s Heating Ltd. on Bayview Ave. 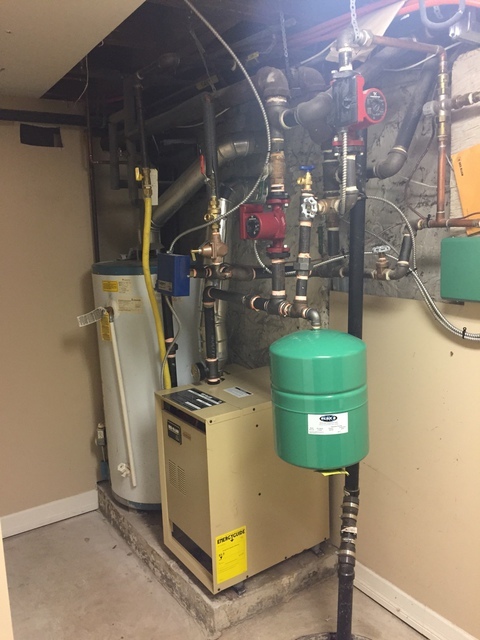 In the past two years I have used J. Kelly’s Heating Ltd. on Bayview Ave. for a new residential hot water tank and to replace the motor of my forced-air gas furnace. Each job was very satisfactory and I found them to be professional, on-time, efficient, honest, knowledgeable, friendly and tidy. Great service and I highly recommend J. Kelly’s Heating Ltd. Thank you for taking the time to write a review. Should you need our services in the future I hope you will not hesitate to call. Thank you for taking the time to post a review. Do not hesitate to contact me at any point if we can be of further service. Professional, knowledgeable, friendly, on time and tidy. Our boiler was no longer working and they had a new one installed two days later. Great service. I would highly recommend J. Kelly’s Heating Ltd. Thank you for the review and for the business Martha! If you have any questions regarding the new system please do not hesitate to give me a call. Neil provided detailed estimate options for boiler replacement. Also provided Enbridge rebate info RE: HE boilers and energy conservation measures. Highly professional installers handled this messy job with ease and efficiency in a day. They also helped locate the common wire for the thermostat - no charge. They weren't the cheapest quote but they offered the best value. Highly recommend this established local business. We really appreciate the review John. If you have any questions regarding the new system do not hesitate to give us a call. More about J. Kelly's Heating Ltd.
Way back in 1981, Joe Kelly made his first house call in his own neighbourhood of Leaside. J. Kelly’s Heating has been a family run business ever since, with Joe’s son Neil joining the team in 2006. We have built our client base, one family at a time by always putting customers first. We know many of you by name and face, as you know us; we’re even trusted with keys to some of your houses. We’re old-fashioned in customer service but forward-thinking in our technology. We’re an industry leader because we love what we do. When you choose J. Kelly's Heating, you choose 35 years of honesty, pride in our work and integrity. We're a name you can trust – just ask your neighbours! Install, repair, quote on all heating and cooling products.